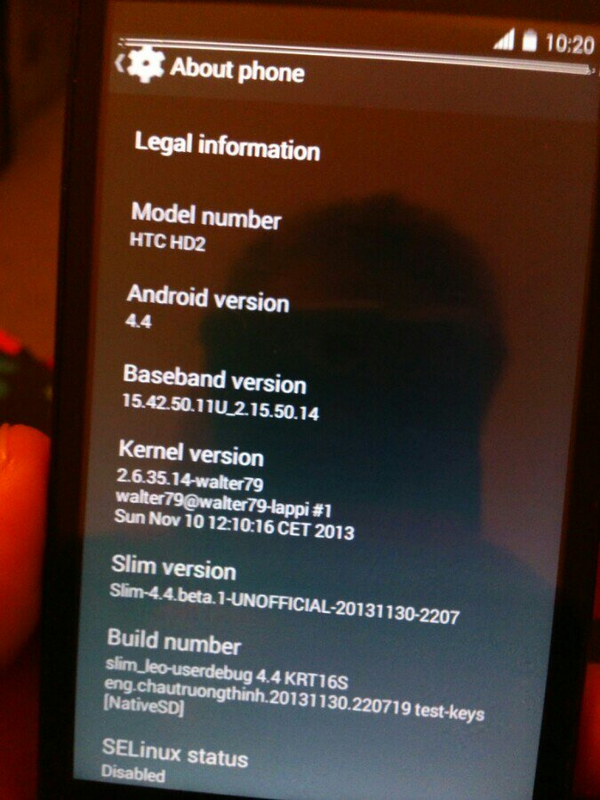 Just a few days ago, we talked about how the Google Nexus One received an unofficial port of Android 4.4 KitKat. While not everything worked quite perfectly, the ROM was quite usable overall. In fact, other than a few issues with graphics and camera functionality, many people found the build usable as a daily driver. We then knew that it was only a matter of time before the KitKat love made its way over to its hardware cousin, the legendary HTC HD2. That day is now here, as XDA Senior Member chautruongthinh managed to port Google’s latest and greatest to the venerable HD2. As you would expect, not everything works properly. In fact, this is not quite anywhere near daily driver status, as the build suffers from a lack of mobile data, broken WiFi and SD Card, and some graphical glitches. However, the basics do work, allowing for a fun experiment, even if you do have to go back to your daily driver ROM when you’re done playing. Make your way over to the ROM thread to get started. Just make sure that you have a working Nandroid backup before proceeding, since you’re almost certainly going to want to revert once you’re done experimenting. Will this phone ever die? Probably not any time soon!